It was the ANZAC Day Massacre (ADM) today. You won’t be aware of this event as it’s an invitational mountain bike ride, held every ANZAC day in remote areas around Melbourne. The route differs every year, but the aim is to make the ride hard enough so that minimal riders are standing by the end. We are taken over rough terrain, clocking up over 100km and 3000m of vertical climbing. Today was different; the massacre began before the start. Melbourne’s weather has been pretty poor this week, and that didn’t change for the ADM – it was meant to be pretty wet and miserable. While most people were pulling out their ‘I-has-sand-in-giney’ excuses; I was excited! Why was I excited? I get to wear my Sealskinz socks! What the hell are Sealskinz? Sealskinz are waterproof socks. They are not only waterproof, but breathable, comfortable and close fitting. Unless you live near the equator, I’m tipping that you’ve had cold feet before – you know, you can’t feel your toes and that. There is not much worse than when you’re descending on your bike and your feet are getting colder as the wind chill increases with speed. 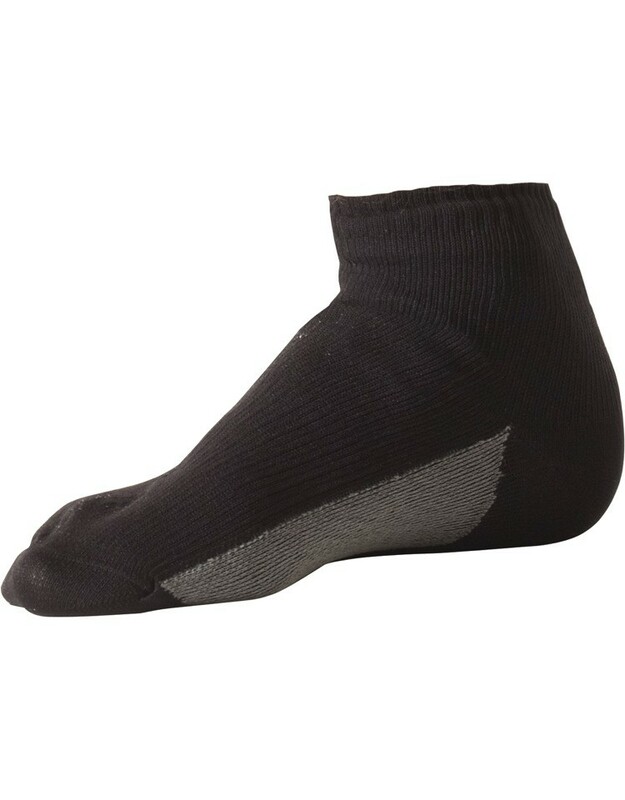 But with Sealskinz, the waterproof properties of the sock mean your feet stay dry, which in turn means your feet stay warm. On the ride today my feet were kept warm in considerably muddy, wet and cold conditions. As with all things waterproof, ventilation is reduced. In warmer temperatures you will find that your feet are wet, not because water has leaked in, but because your feet are perspiring quicker than the moister can escape through the fabric. You will also find them a bit thicker than most socks, so if you’re only just squeezing into your shoes, these aren’t for you. I recommend using them in sub-20 degree celsius temperatures when you’re cycling, hiking, walking – any outdoor pursuit really. I find that temperatures over 20 degrees celsius result in sweatier feet than below 20 degrees. For me, the main aim is to keep my feet warm and reduce the wind chill on the bike. The Sealskinz nail it. I see these as an essential item to have for bike touring in cooler, wetter climates. Sealskinz allow you to ride in these poorer conditions comfortably, keeping you happier and the smile bigger on your face! Expect to pay around $30 AUD for a pair.